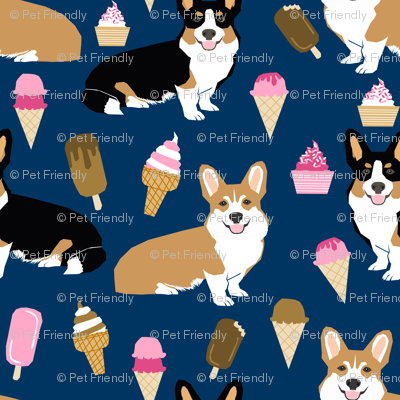 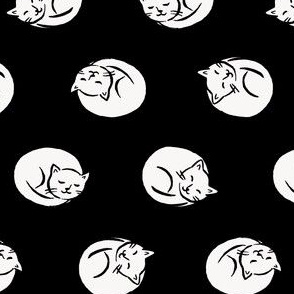 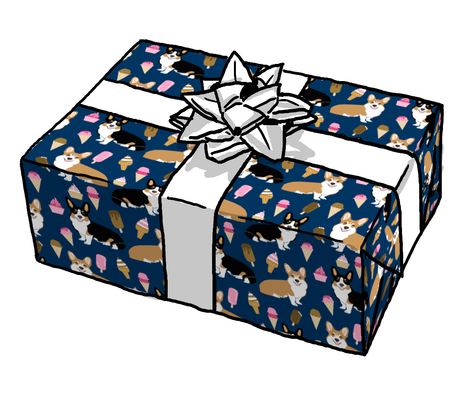 © Pet Friendly - Corgi ice cream fabric. 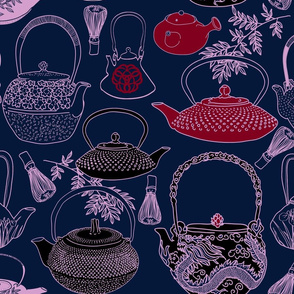 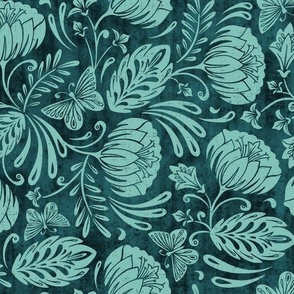 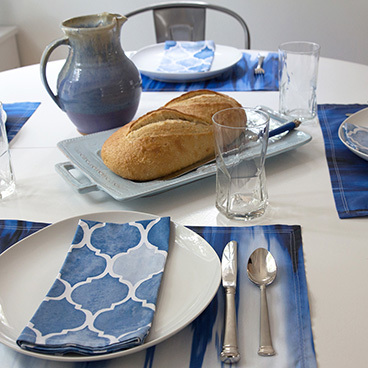 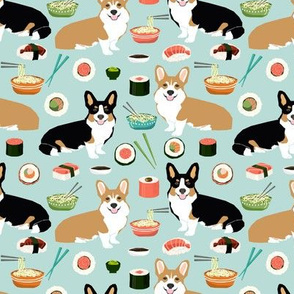 Cute dog fabrics for trendy decor, sewing projects, and home textiles. 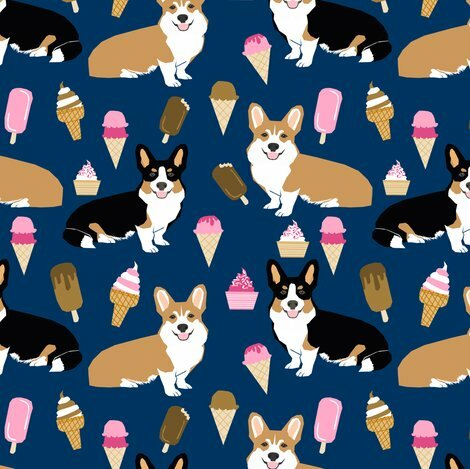 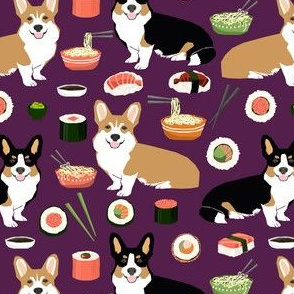 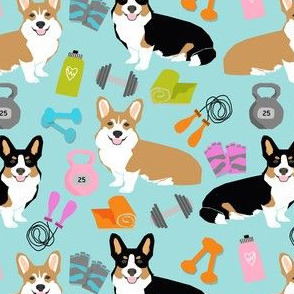 Corgi owners will love this cute corgi ice cream fabric.